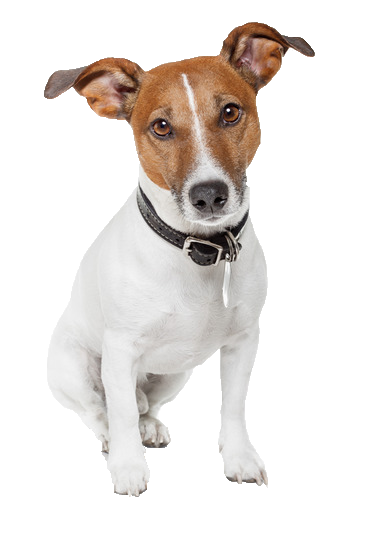 A true terrier, your JRT is a ball of boundless energy and spirit for his small stature. His exuberant nature makes him a great breed for canine sports such as flyball and agility due to his strong need for mental stimulation. Initially bred for ratting, he has a tenacious, busy nature but thrives when active and occupied. A bored JRT can be a destructive one, particularly prone to chewing and digging so it’s important to keep him entertained. The toys we have available at Chelsea dogs can help combat that restlessness and help burn off some of his energy.